The Latter-day Saint word for the Eucharist, or the Lord’s Supper. Members of a Jewish religious and political movement at the time of Christ who taught a more liberal interpretation of the law of Moses. Jewish aristocracy in general belonged to this movement. A biblical people in the hill country north of Jerusalem whom the Jews considered to be only partially of Israelite descent. The highest Jewish court in Jerusalem that governed both civil and ecclesiastical matters. The freshwater lake in Galilee. It is also known as Gennesaret and the Lake of Tiberias. The Jordan River flows into it from the north and then out of it, south, toward the Dead Sea (Matthew 4:18; Mark 1:16). Recorded in Matthew 5–7, it sets forth the higher law of Christ’s gospel. (ca. 859–824 BC) King of Assyria. The title of one of the earliest Christian writings outside the New Testament. It was accepted by some as standard but was eventually rejected as scripture. Traditional site outside the village of Bethlehem where the angels appeared to the shepherds and announced the birth of Jesus Christ. 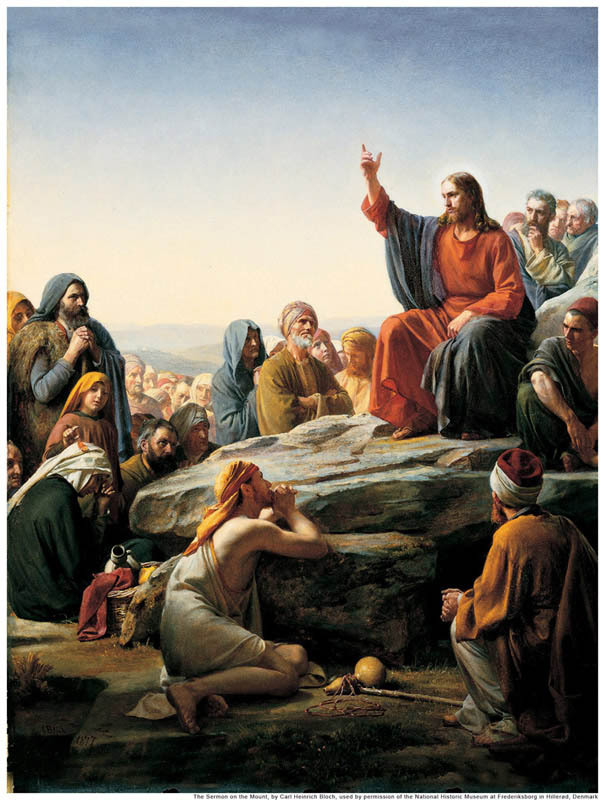 (1805–1844) The prophet who was commissioned by God the Father and Jesus Christ to restore the gospel of Jesus Christ and to organize the Church of Jesus Christ in these latter days. 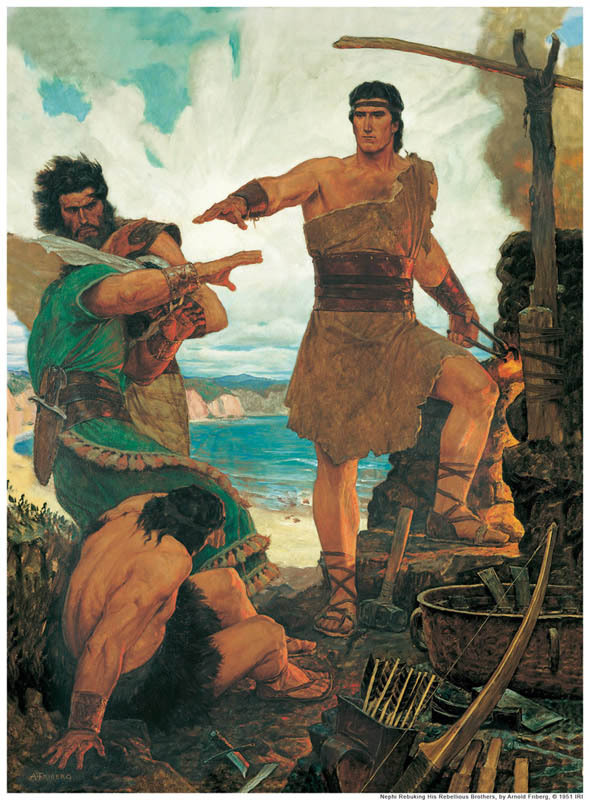 He also translated the Book of Mormon, Another Testament of Jesus Christ, and brought forth the book of Abraham, the book of Moses, and the Doctrine and Covenants. (early fifth century) A lawyer and church historian in Constantinople. He is credited with continuing the work of Eusebius’ Ecclesiastical History. A Greek historian and geographer who wrote Geographica, a detailed geographical analysis of the ancient world during the reign of Augustus. An early nineteenth-century German theologian who published books denying the divinity of Christ. 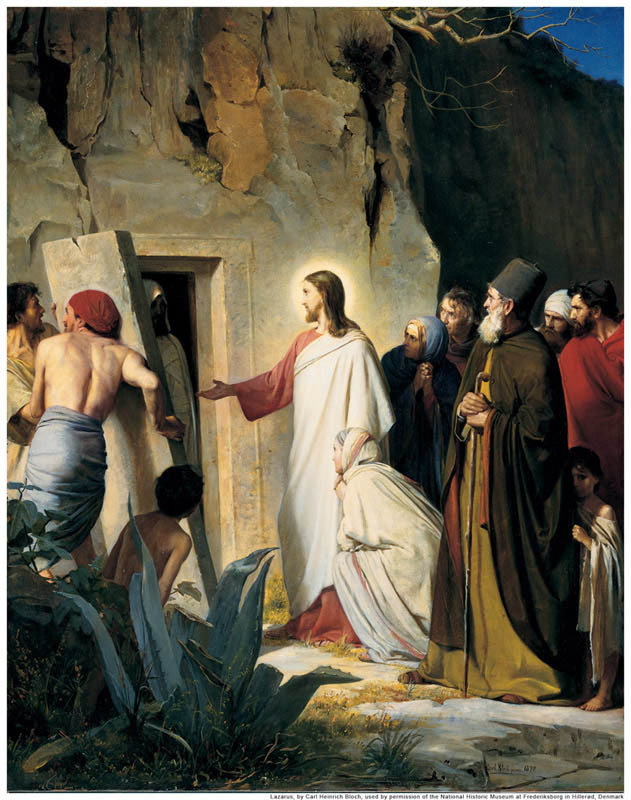 He coined the term the historical Jesus to represent Jesus as a historical but not divine figure. At the time of Christ, a place in Jewish communities for conducting religious worship and some secular matters. The first three Gospels of the New Testament—Matthew, Mark, and Luke—so called because they give a similar overview of the life and ministry of the Lord.